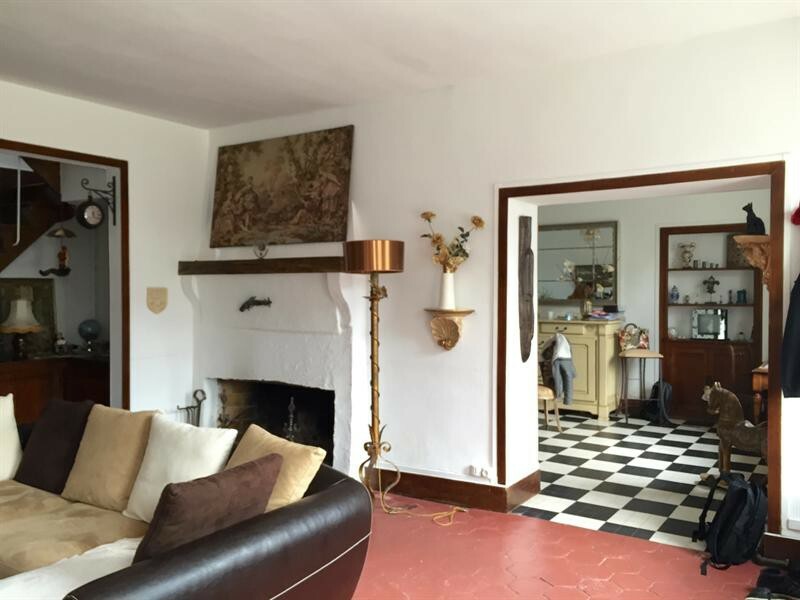 2,200 Euros Properties For Sale Ile de France France Real Estate Agents 5 Bedrooms House Property on World Property Portal. 38 km Paris sud - N20 - A10 - Magnifique Propriete comprenant 2 Maisons - Salle independante de 50 m2. Cour et parc clos de hauts murs. 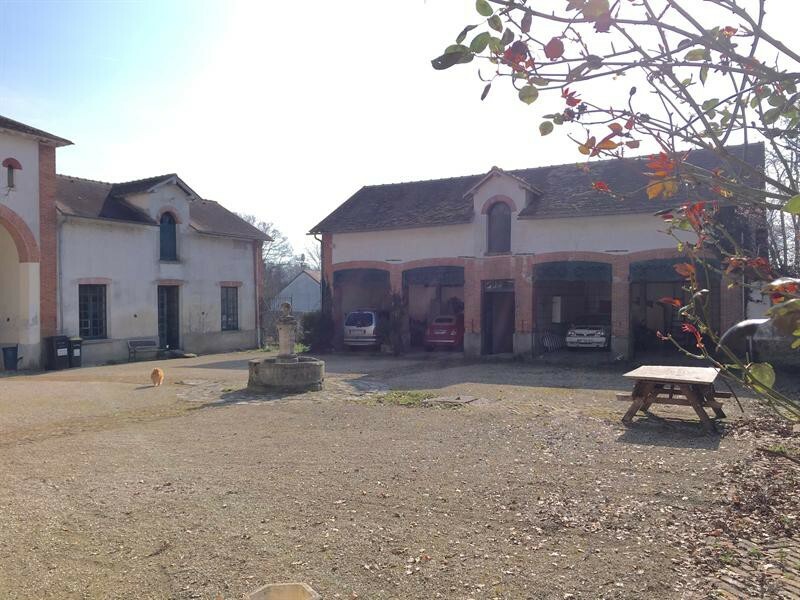 Demeure 160 m2 - 6 pieces - cuisine equipee - 3 WC - salle de bains - salle d eau - dressing - 2 cheminee - tomettes - poutres. 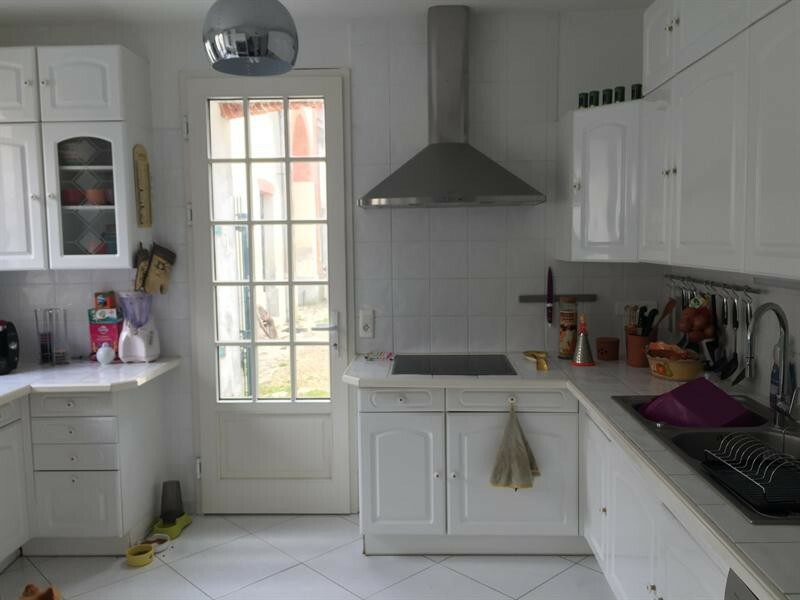 Maison d amis 80 m2 - 2 pieces - salle d eau - WC - cuisine. Salle independante - Dependances - Preau - Chauffage central au gaz ville. Tres belles prestations - Tres calme. Rare. Bail notaire - RV ou. This is an advertisement Reference: 107351467. The advertiser is wholly responsible for the accuracy of the ad information published on WorldPropertyPortal.com and we make no representation as to the accuracy or currency of the information contained within this website. The photos and details content is the sole responsibility of the owner or agent of the property displayed. International Real Estate Listings, Luxury Villas, Bargain Repossessions direct from the Banks, Second Homes, Holiday Homes For Sale, Worldwide Investment Ile-de-France Properties, Frontline Beach Front Saint-maurice-montcouronne Properties, Exclusive Penthouses, Plots of Land, Country Houses, Residential United-States-Of-America Real Estate For Sale.